Designed for troy. built by troy. 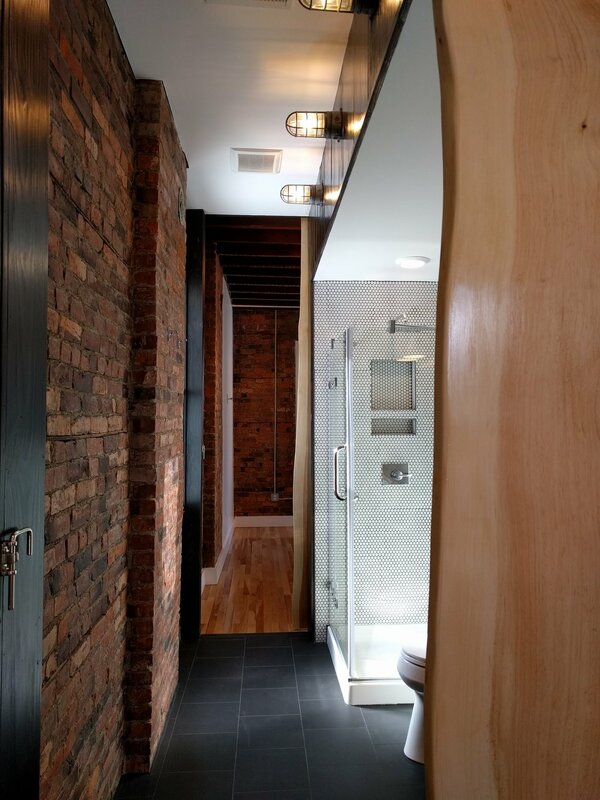 Established in 2016, Collar City Construction is an eclectic and ever-evolving collective of Troy-based craftsmen, builders and design professionals specializing in urban-infill and historic rehab projects. Our shared passion for exciting design and quality naturally lends itself to reimagining and delivering livable spaces throughout the Capital District. We are local entrepreneurs operating a full-service design+build company and we work on projects that benefit local neighborhoods and strengthen the communities where we live.